Jinlin joined the Firm in mid-2015 and is based in Shanghai. She specializes in conducting research for placements in the financial services covering Private Equity, Asset Management, Insurance and professional services across the region. Industry expertise and high integrity approach help to deliver exceptional results, so does genuine enthusiasm for the search profession. 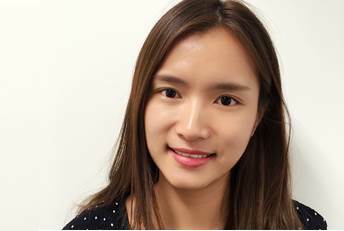 Senior AssociateJinlin joined the Firm in mid-2015 and is based in Shanghai.